Enjoy the genuine pleasure of this creamy smooth milk chocolate. 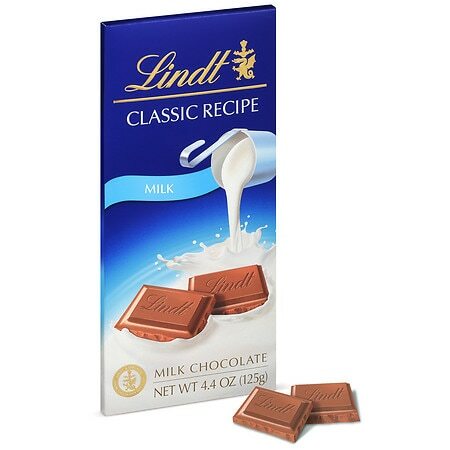 Lindt Classic Recipes are created faithfully following the original secret Lindt Swiss chocolate recipes for exceptional richness and smoothness. Experience this unmatched chocolate delight derived from the passion and expertise of Lindt's Master Swiss Chocolatiers since 1845.